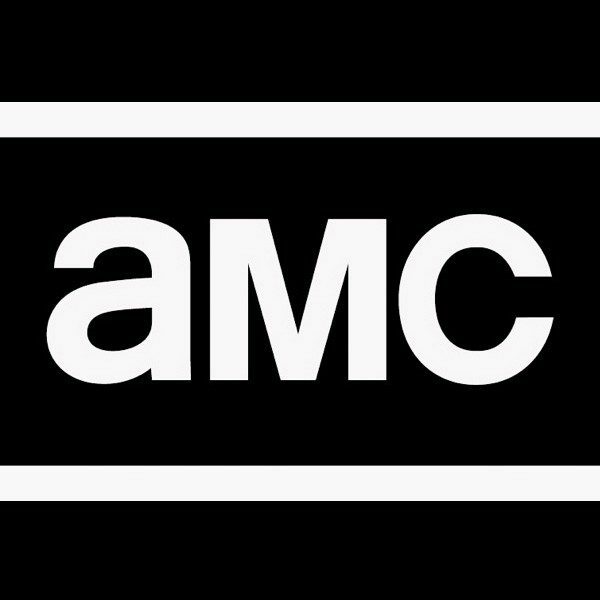 AMC is officially producing a new series based on Joe Hill’s NOS4A2, and the two main characters have just been cast. 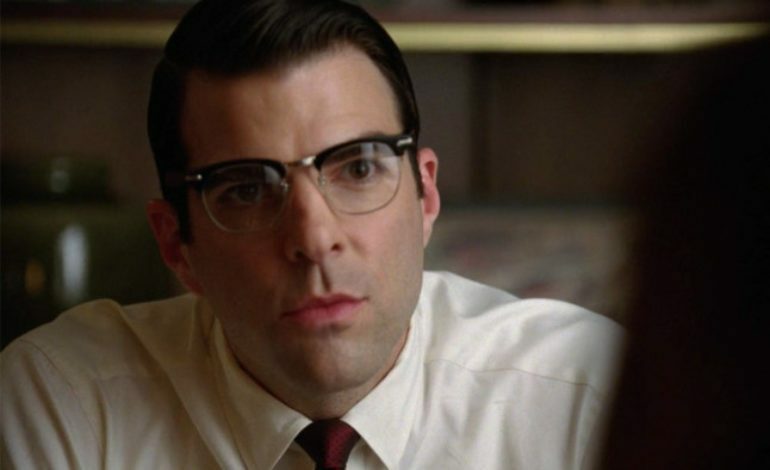 With Zachary Quinto set to play Charlie Manx and Ashleigh Cummings slated as the role of Vic McQueen, the show’s latest announcement has fans buzzing and anxiously awaiting for the start of the show. The series is set to be a mix of both horror and sci-fi, creating a world that is quite unlike any other currently on television. So far, we know that McQueen is an artist who, upon adulthood, discovers that she has a very strange superhuman ability. This power links her extremely close to one other person, a character known as Manx, who she can now always know the location of. Manx, of course, is no regular guy, as he too has a bit of a strange twist to his character. This bizarre aspect of his life is much darker than that of Vic’s, as he regularly eats the souls of innocent children. That’s not all; after eating as much of the souls as possible, Manx then takes what little of each is left, and leaves them to live in a world that exists entirely in his head. Without this prior information, the world may sound enticing, as every day is Christmas and happiness is adored and rooted for within the land. Knowing that the world is in the mind of Manx, however, makes the land far from “homey”. This all comes to a point of danger for the conniving character, however, when Vic becomes aware of her skill and begins her hunt to take down the evil Manx. Wanting to save children while staying out of danger herself certainly seems as though it will be a difficult task for Vic to take part of, but one that she is seems to be up for very early on. Zachary Quinto is well-known for his role as the space-commanding Spock in the Star Trek movie series, which has also provided him with experience acting in a universe far unlike our own. His appearance on NOS4A2 will not be his first role as a television regular, however, as Quinto has also had roles in multiple seasons of American Horror Story and The Slap. Ashleigh Cummings has acted in the films Tomorrow, When the War Began, and Hounds of Love, but may find this latest project to be her breakout role. NOS4A2 was created by Jami O’Brien, the name also behind the creation of AMC’s Hell on Wheels, and is expected to premiere in 2019.